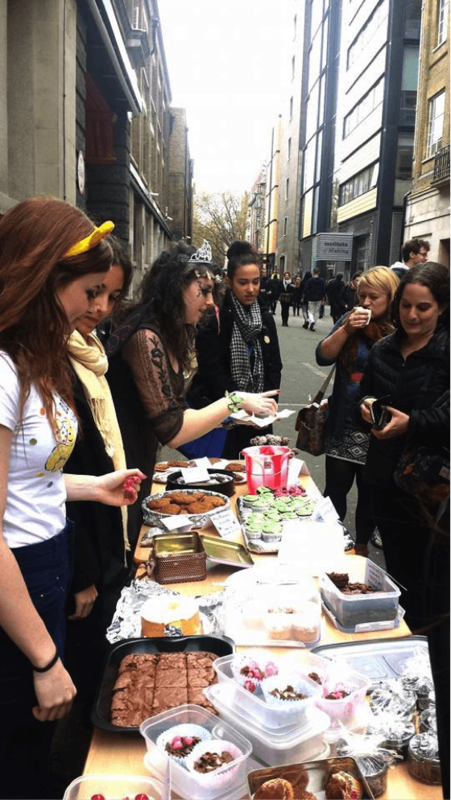 On Thursday 14th November the Publishing MA students took a literary theme and combined it with baking and dressing up to raise money for Children in Need. 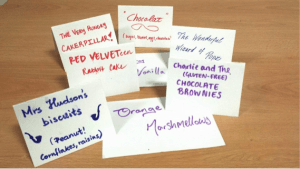 As well as a book-themed Bake Sale in Foster Court, there was a course-wide fancy dress competition which yielded creative and enthusiastic contributions. Jayne Osborne and Jane Sceales won the competition with their take on Fred and George Weasley, complete with bandaged ears, ginger wigs and matching Hogwarts jumpers. The duo won a Limited Edition Tracey Emin “Books Are My Bag” tote, a “Books Are My Bag” t-shirt and a copy of “The Coat Route” by Meg Lukens Noonan, as kindly donated by the UCL Publishing teaching staff. 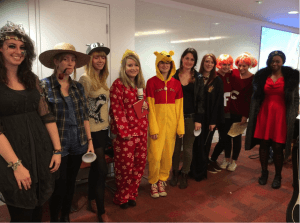 Thanks to the hard work and enthusiasm from everyone involved in the running the Bake Sale and fancy dress competition, and of course the generosity of donators, UCL Publishing raised over £175 for Children in Need. The amount will be included in tonight’s Grand Total on the Official Children in Need Appeal Show, which airs tonight from 7.30pm on BBC1. Amy Davies (@amy_davies) is studying for her MA Publishing. 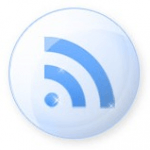 Note: the appearance of the byline on this post is auto-generated, indicating that it was posted by Anne Welsh. Amy Davies is the sole author of this piece.